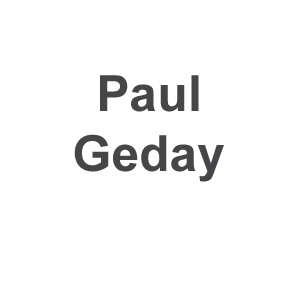 Paul Geday is an Egyptian filmmaker, photographer and curator. Interested in oral and vernacular photographic history (wedding albums, family photos etc. ), Paul is investigating cosmopolitan Egypt in late 19th and later during the British colonial period. As one chapter to his “Take me back to Cairo!” exhibition, he will visit the archives in Valletta in Malta and look for testimonials by liaising with local inhabitants, descents of 19th century Maltese migrants to Egypt as a background to the current flux in the opposite direction.